It is often said that it's not what you earn, but what you keep. Since virtually everything related to your finances involves taxation of some form, tax implications and mitigation strategies are a critical consideration for all of our investment advice. From 401(k) rollovers and Roth conversions to charitable gifting strategies and tax-efficient portfolio offerings, we concentrate on keeping as much of the money YOU earn in YOUR own pocket. Porter Tax Preparation Services LLC provides tax return advice and preparation services for individuals and small businesses with a goal of allowing you to keep as much of your money as possible. We can also assist with the latest tax-saving strategies. Frequently, individuals attempting to handle tax filing on their own may overlook valuable reductions to their tax obligation. This can be very costly and there is a limited amount of time to correct the oversight. 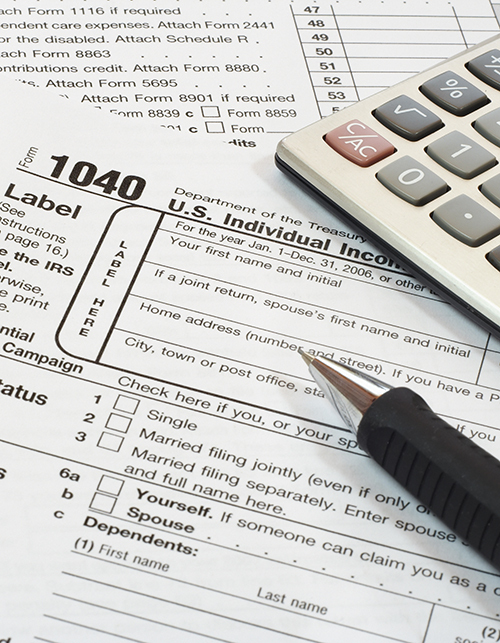 Give us a call today to arrange for tax preparation, or a review of your previously filed returns, at (603) 965-3740. Age 50 and older Special! 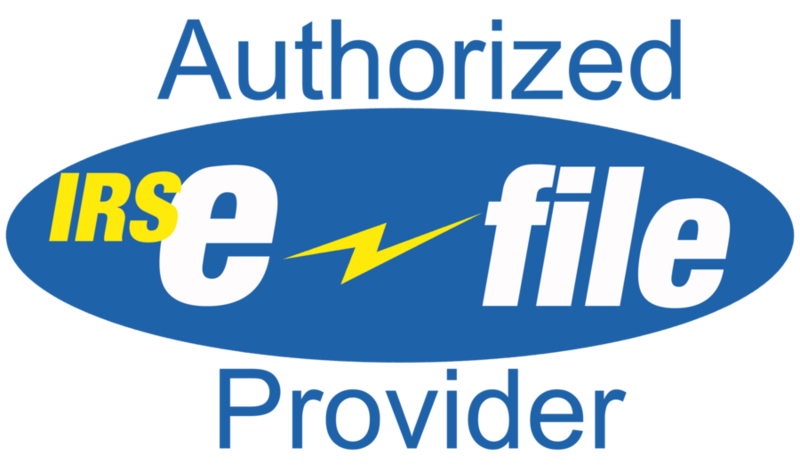 Complete tax preparation, which includes electronic filing. Applies to personal income tax returns only. Don't hesitate because our schedule fills up fast for tax preparation. Take advantage of our tax preparation special! Call today to arrange your tax preparation at (603) 965-3740. Major credit cards accepted.